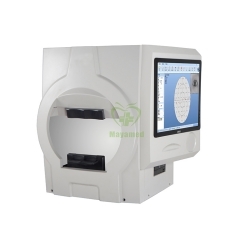 2.The only lensmeter equipment at present that can measure accurately the low-degree lens below ±0.12 in the country. 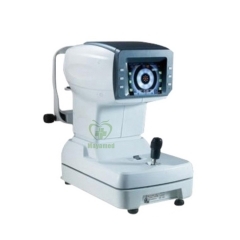 3.The lensmeter equipment that can measure accurately the colored lens with a degree of transparency of 10%. 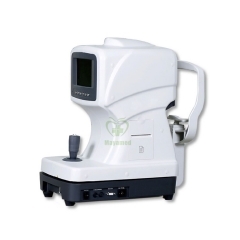 4.The lensmeter equipment that can accurately and quickly measure the progressive lens. 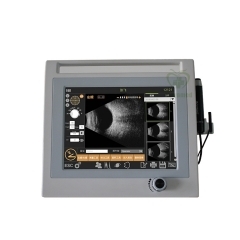 5.The only lensmeter equipment that can display the pupil diameter. 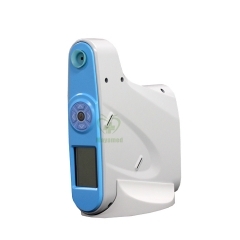 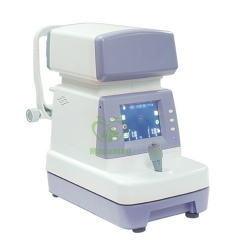 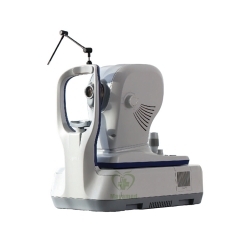 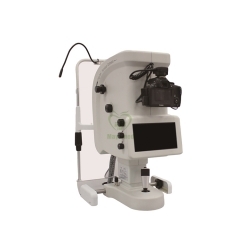 6.Besides, the equipment can measure the pupil distance, and is equipped with UV meter and built-in thermosensitive printer. 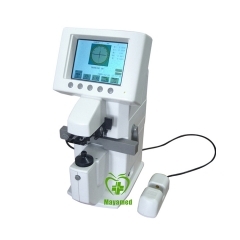 7.It is characterized with fast measuring speed, clear interface, convenient operation, accuracy and good repeatability etc.